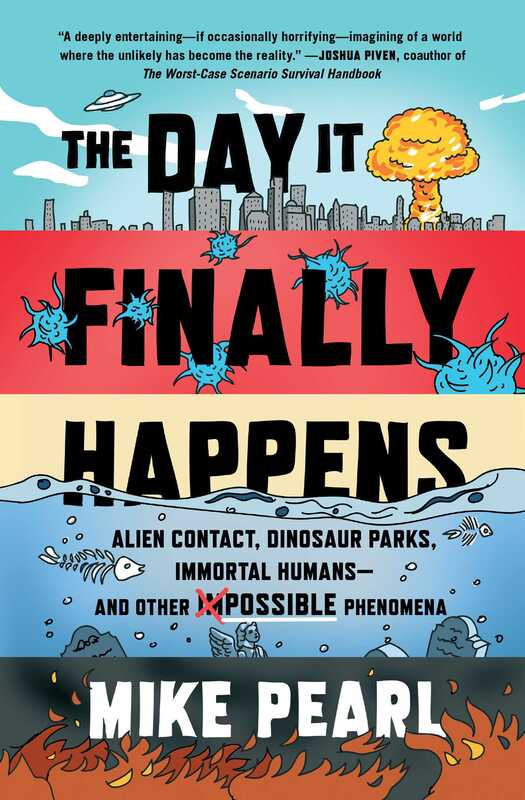 From a Vice magazine columnist whose beat is “the future,” here is entertaining speculation featuring both authoritative research and a bit of mischief: a look at how humanity is likely to weather such happenings as the day nuclear war occurs, the day the global internet goes down, the day we run out of effective antibiotics, and the day immortality is achieved. If you live on planet Earth you’re probably scared of the future. How could you not be? Some of the world’s most stable democracies are looking pretty shaky. Technology is invading personal relationships and taking over jobs. Relations among the three superpowers—the US, China, and Russia—are growing more complicated and dangerous. A person watching the news has to wonder: is it safe to go out there or not? Taking inspiration from his virally popular Vice column “How Scared Should I Be?,” Mike Pearl in The Day It Finally Happens games out many of the “could it really happen?” scenarios we’ve all speculated about, assigning a probability rating, and taking us through how it would unfold. He explores what would likely occur in dozens of possible scenarios—among them the final failure of antibiotics, the loss of the world’s marine life, a complete ban on guns in the US, and even the arrival of aliens—and reports back from the future, providing a clear picture of how the world would look, feel, and even smell in each of these instances. For fans of such bestsellers as What If? and The Worst Case Scenario Survival Handbook, The Day It Finally Happens is about taking future events that we don’t really understand and getting to know them in close detail. Pearl makes science accessible and is a unique form of existential therapy, offering practical answers to some of our most worrisome questions. Thankfully, the odds of humanity’s pulling through look pretty good. 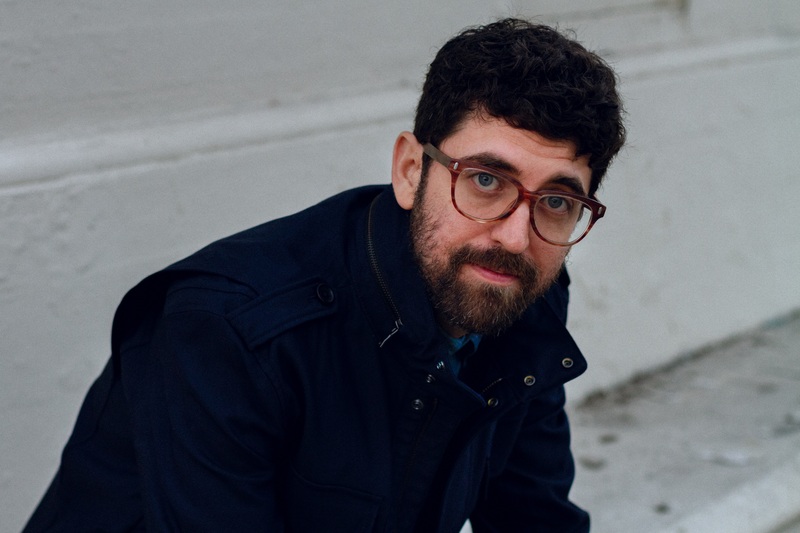 Mike Pearl is a Webby Award-winning journalist whose writing has appeared in The Awl, The Hollywood Reporter, Grist, and Death and Taxes, and his columns “How Scared Should I Be?,” “Climate 2050 Predictions,” and “Hours and Minutes” have been featured in VICE. A graduate of Chapman University, he is based in Los Angeles, CA. The Day It Finally Happens is his first book.